Do you want giggles galore and goofball entertainment at your next party? 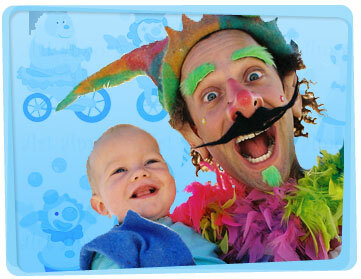 Yabadoo Clowns are the perfect choice for all ages over two and a half. 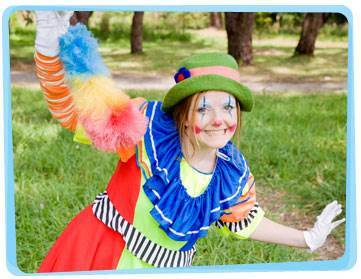 Whether you want to hire a clown for a kids party or another occasion, Yabadoo has the best clowns for hire in Adelaide. All your guests, including the young and the not so young, won’t be able to contain their laughter with our kids party clown magic show. 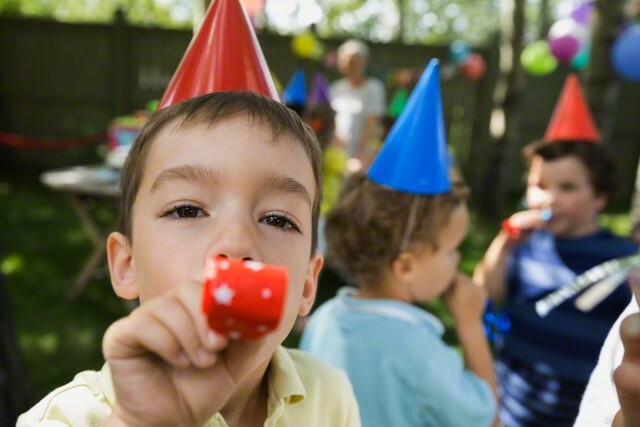 Other great party ideas our children’s entertainer coordinate are games, balloon sculpting, face painting, funny props and much more. Towards the end of the magic show our party entertainer will invite the birthday child up to receive a special balloon crafted prize. Whether it’s a children’s birthday party in Adelaide or a company picnic, we guarantee the kids will remember our entertainment for years to come! No matter what you’re celebrating, our clowns for hire in Adelaide will work tirelessly to ensure any special requirements are met. Amazing service you guys provide. Without Silvina the clown, I don't know what we would have done with 35 kids in a wine bar! For two hours the kids were entertained and quiet which meant that nearly 90 adults could get on with enjoying themselves! Our little girl still talks about her – she was so funny!!! Thanks very much. I would definitely use your service again and recommend you to others. - Bianca E.
This game is just like Pin the Tail on the Donkey, except we pin the nose on the clown. Each player is handed a red nose to pin. He/she turns in circles thrice or more whilst blindfolded. Once the player stops turning, he/she walks towards the clown and attempts to pin the nose on the clown. The player who gets the nose pinned closest to the nose area wins.